This was a busy week of tours stops! 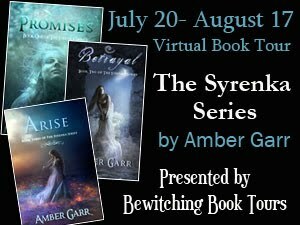 I'm in my third week with Bewitching Book Tours and the first week with Promises at Bookshelf Confessions. How exciting! There were a bunch of reviews, promos, and a couple of interviews. Here is a summary with another update to come next week.